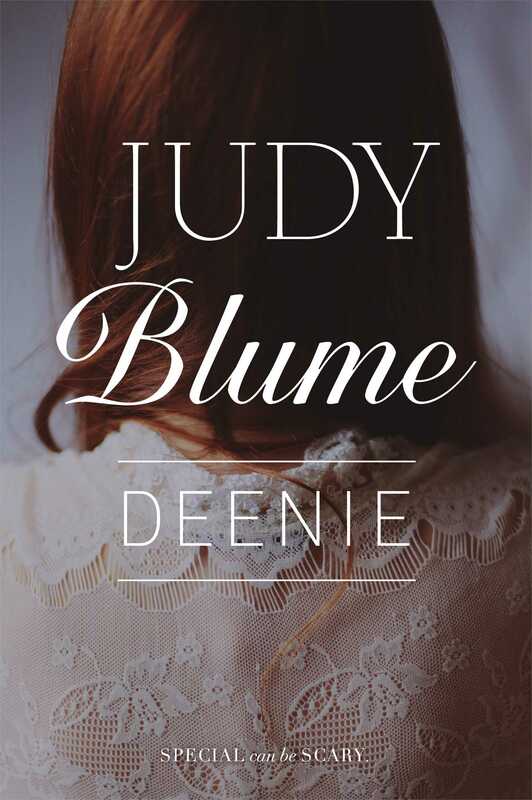 Scoliosis twists Deenie’s plans for her social life in this classic Judy Blume novel with a fresh new look. 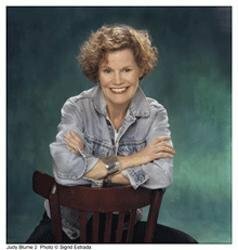 Deenie’s mother wants her to be a model, with her face on magazine covers—maybe even in the movies—but Deenie wants to spend Saturdays with her friends Janet and Midge, tracking Harvey Grabowsky, the captain of the football team, around Woolworth’s. She wants to be a cheerleader, too, and go to the seventh-grade mixer to hear Buddy Brader play his drums. Instead, Deenie is diagnosed with scoliosis. And that means body stockings to squeeze into, a roomful of strangers to face, and a terrifying brace that she’ll need to wear for years that goes from her neck to her hips. Suddenly Deenie has to cope with a kind of specialness that’s frightening—and might be hers forever.